A remote-controlled aircraft had a near miss with an American Airlines flight on Sunday night, prompting two Phoenix City Council members to work on stricter drone laws. Phoenix Police stated the UAV came surprisingly close, within 100 feet, to American Airlines Flight from Milwaukee on Sunday. The American flight was flying over Fountains Hills at 7,000 feet according to Phoenix Police. The increasing quantity of drones and other remote-controlled flying aircraft is a growing concern around airports. 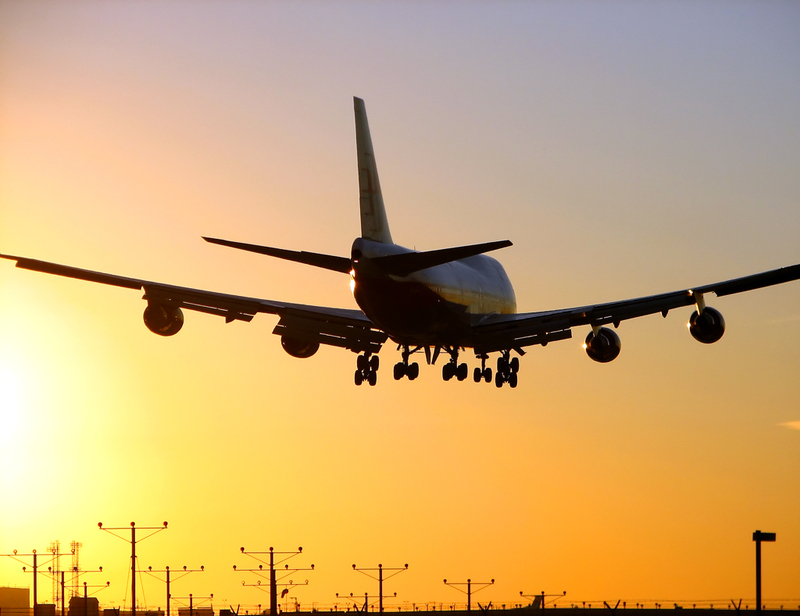 Recently, there have been several close calls in both New York’s John F. Kennedy International Airport and Los Angeles International Airport. “The pilot of the aircraft did not have to make any adjustments to the approach, the crew called the incident in to the FAA, and the aircraft landed safely,” Phoenix Police spokesman James Holmes said in a statement. Drone pilots need to be aware of the real dangers that they can cause. In the hands of a careless operator, drones can cause real damage and with each new incident like this, the public image drones have is getting tarnished further. Drone operators should be taking responsibility for their UAVs and they should be getting real training at a drone college like Drone Universities. American Airlines, Inc. (AA) is a major United States-based airline, operating an extensive international and domestic network, and is the world’s largest airline by passengers flown, fleet size and revenue, and the second-most by number of destinations, only after United Airlines. It operates from its hubs at Dallas/Fort Worth, Charlotte, Los Angeles, John F. Kennedy International Airport in New York, Miami, O’Hare International Airport in Chicago, Philadelphia, Phoenix, and Washington, D.C., while its primary maintenance base is at Tulsa International Airport. The company, which is headquartered in Fort Worth, Texas, also has a significant presence in Boston, London-Heathrow, New York-LaGuardia and San Francisco. The airline primarily competes with Delta, United, and Southwest. 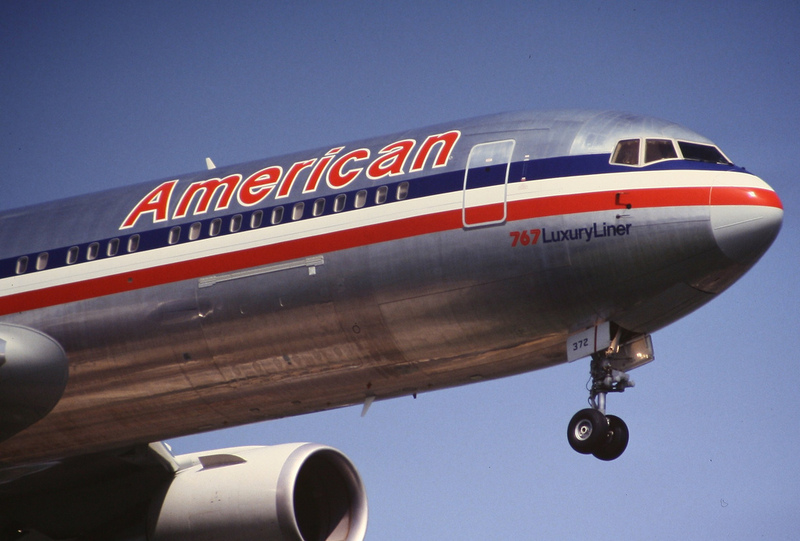 American Airlines is a founding member of the Oneworld airline alliance, and coordinates fares, services, and scheduling with British Airways, Finnair, and Iberia in the transatlantic market and with Japan Airlines in the transpacific market . Regional service is operated by independent and subsidiary carriers under the brand name American Eagle.